I've always been quite sceptical about eye creams that claim to work wonders for the skin under and around your eyes. I've tried a couple over the years but it was never something I wanted to heavily invest in as there is always the risk that it won't work and leave you disappointed. When No7 at Boots had a special offer on, I decided to try their eye cream from the Youthful range. 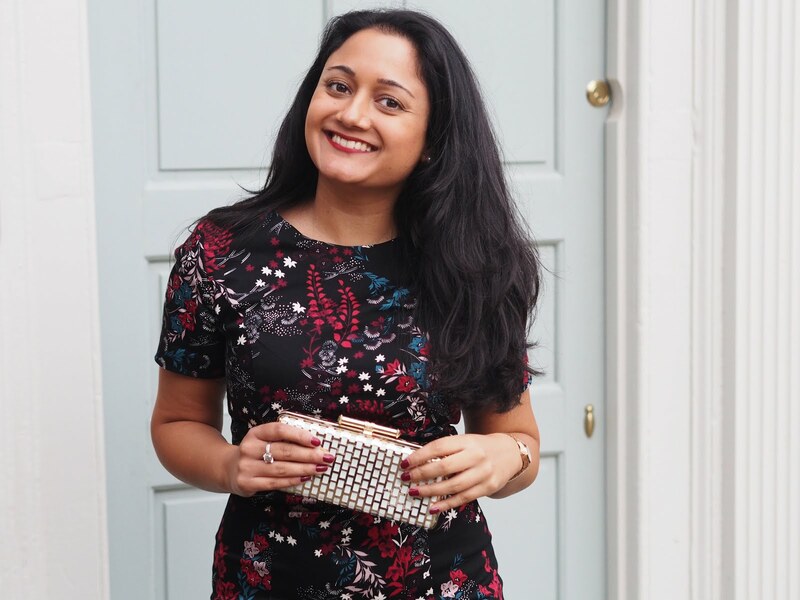 I've been using it over the last year as part of my evening skincare routine and it has definitely made a difference to the skin around my eyes. It's a lot smoother and firmer and I've always had dark circles under my eyes so it has helped with that as well. It's not a heavy cream so you shouldn't feel discomfort with it. You definitely have to give eye creams a chance to work, as sometimes I would forget to apply the cream at night which is no wonder why it wasn't working! Try to be consistent in applying your eye cream of choice and like me, you should start to see results. 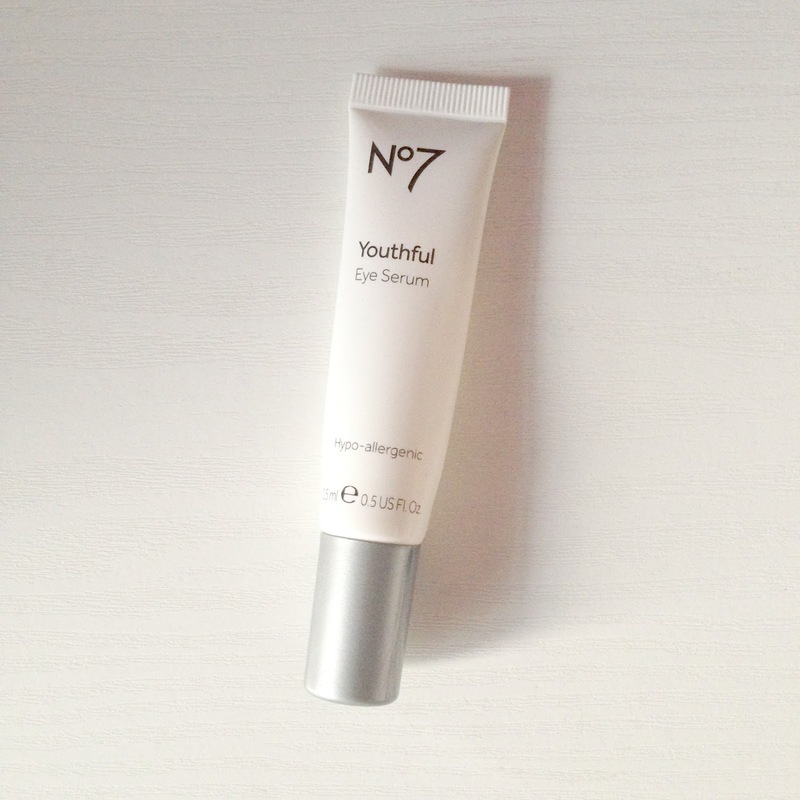 I apply the No7 eye cream before I go to sleep on the area around my eye, underneath my eye and even on my eyelids. 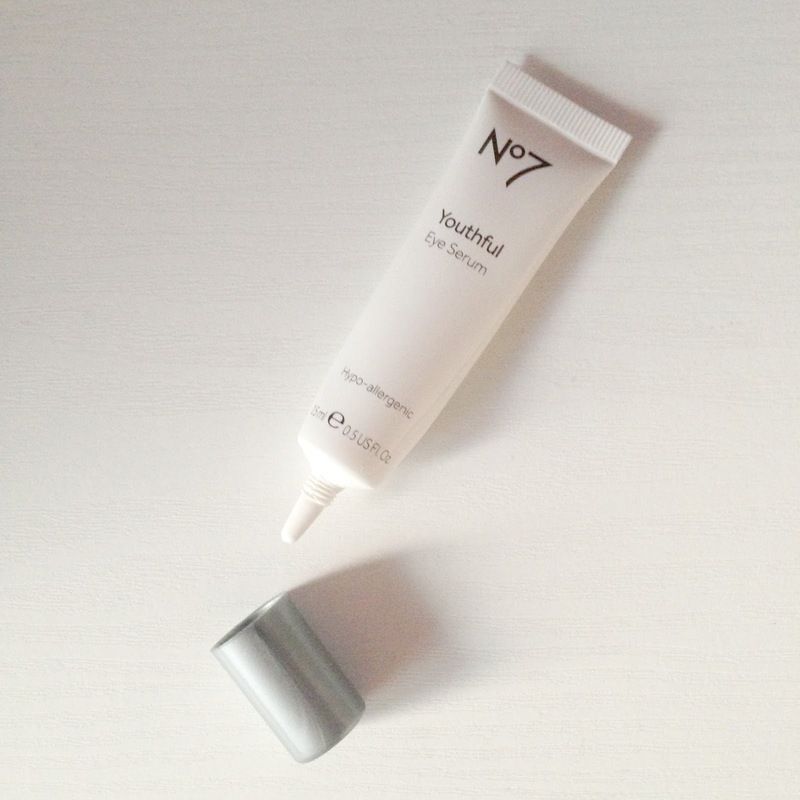 Have you used the Boots No7 eye cream? Would you recommend any others that I should try?